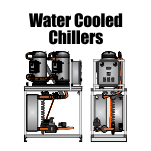 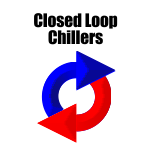 Glenn Whaley started Whaley Products, Inc. back in the Fall of 1993 with dreams of becoming one of the elite cooling equipment suppliers for injection molding companies around the world. 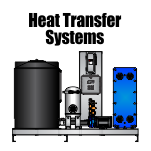 Through much blood, sweat, and tears, WPI has become the company that he dreamed of many years ago. 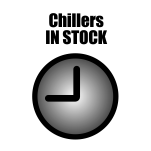 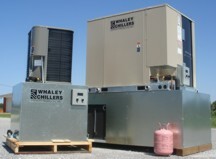 When your injection mold chillers break down, Whaley Products is ready to step in and ship you a replacement FAST.Packaged, modular, split, closed loop, and glycol chillers are stocked here at Whaley’s manufacturing facilities in North Texas. 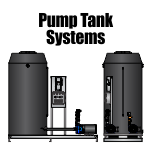 Whaley FRP cooling towers are stocked as well in sizes ranging from 10ton to 1000tons. 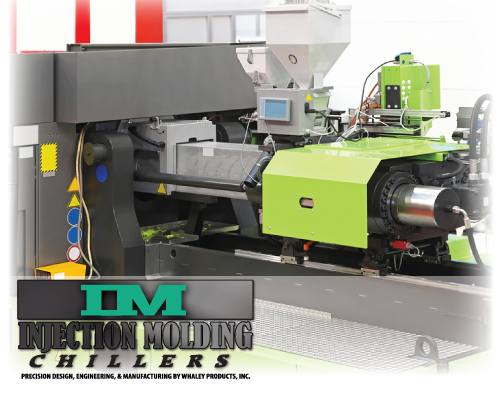 If you have a critical molding process that needs cooled, contact an experienced injection mold cooling engineer today. 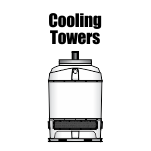 Whaley injection molding chillers and cooling towers can also be utilized to transfer heat out of the mold temperature controller (thermolator), the hydraulic heat exchanger, and the feed throat of injection molding machines. 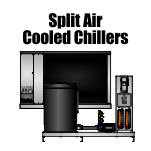 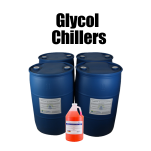 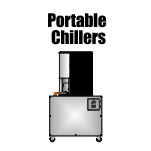 Why Use a Chiller for Your Injection Molding Process? 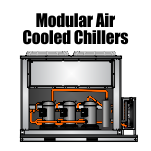 There are two main reasons for using a chiller for the injection mold cooling process. 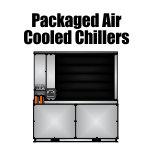 To protect your equipment: while the chiller represents a small cost of the processing equipment, it provides solid protection of your investment, 24 hours a day, 7 days a week for years and years to come. 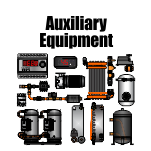 To increase production: maintaining a constant and proper cooling temperature in your process equipment will increase the number of parts produced per hour, and a significant reduction in the number of defective parts.